If you are looking for spacious, elegant, townhome living within 10 minutes of Yorktown Beach and Riverwalk Landing, look no further than Yorktown Arch Apartments. Our stylish 2 & 3 bedroom townhomes for rent in Yorktown offer everything you need to live exceptionally at a price that will make you smile. Throughout our townhomes for rent, you’ll admire sophisticated details like crown molding, framed mirrors, and bronze fixtures. 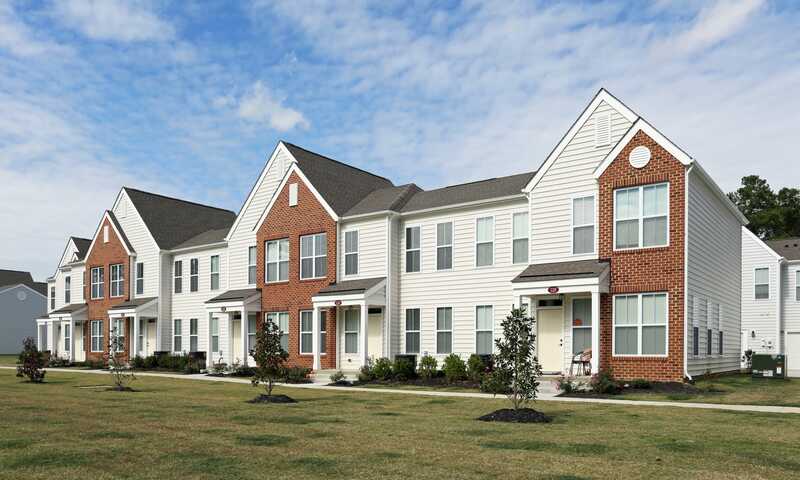 A lovely lifestyle awaits you at our new townhome community in Yorktown. 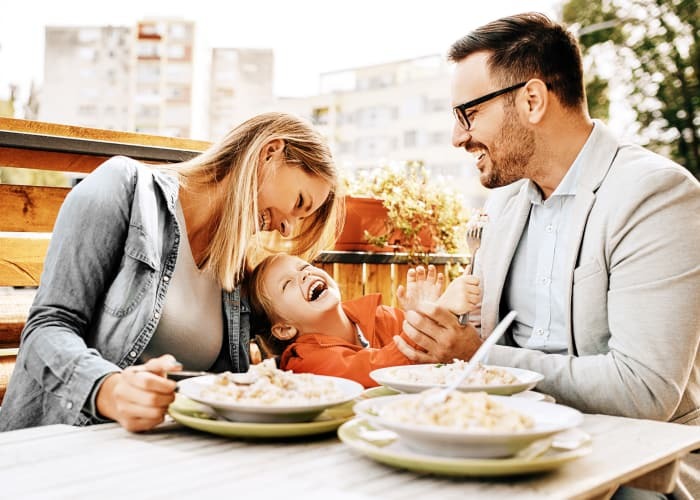 Yorktown Arch Apartments is conveniently situated near the intersection of Highway 17 and 105, so you can get to work, school, and play within minutes. 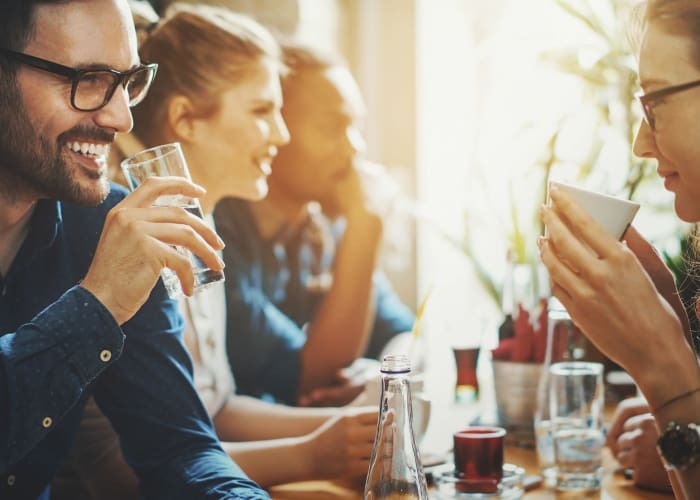 We are within walking distance of shopping and dining, to include Starbucks for your coffee fix. We are in close proximity to Water Country USA and Busch Gardens which was voted the world’s most beautiful theme park. Our 2 & 3 bedroom townhomes offer a host of amenities and features designed to help you live beautifully. The stunning kitchens feature granite countertops and custom cabinetry. Outside, you’ll find a convenient grilling island with seating, playground and dog park. 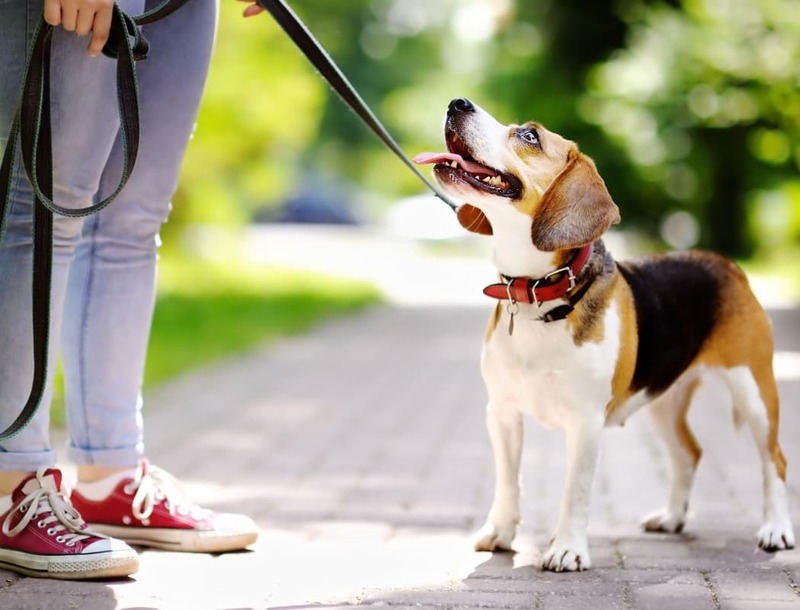 Your Pet is Welcome at Yorktown Arch Apartments! We recognize the important role your pet plays in your life. That’s why we designed our 2 & 3 bedroom townhomes with plenty of space for everyone—including your pup. We even have an onsite dog park where your pup can play off-leash. Please contact our office to learn more about our pet policy. We look forward to meeting your four-legged friend! 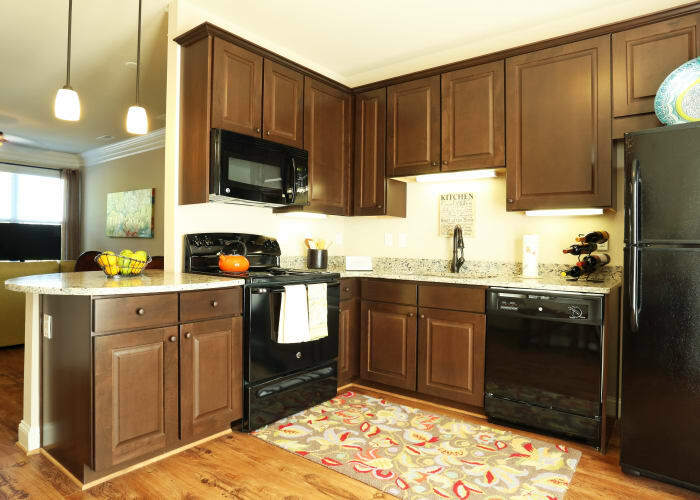 Want to learn more about the perks of living at Yorktown Arch Apartments? Call us today to schedule your tour. 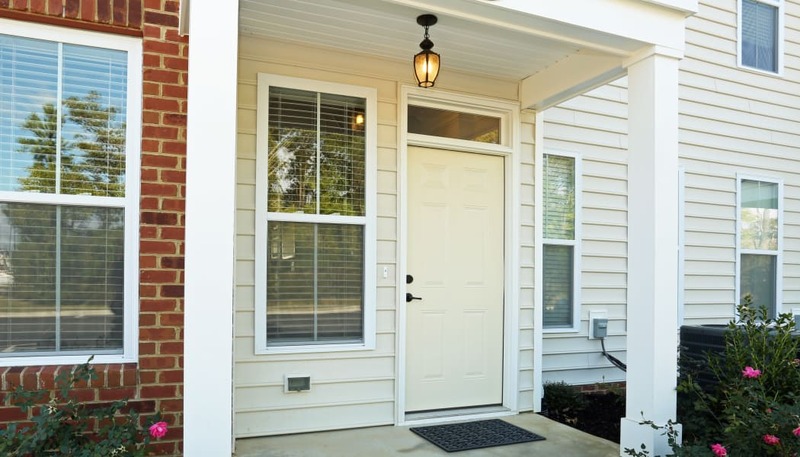 You're Officially Home at Yorktown Arch Apartments!